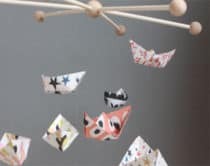 Arts and crafts projects don’t have to take up a lot of time or require expensive materials. 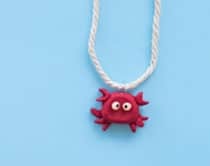 You can create fun projects with one key item. Take the Sharpie pen for example. 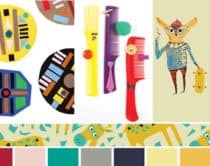 With rainbows of colors available or its signature black ink color, you can put the kids’ art on plates, mugs or even create fashionable statements in the form of unique tees or canvas shoes! 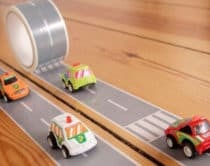 Take a look at these fun and creative Sharpie projects that draw out the creative kid in all of us. 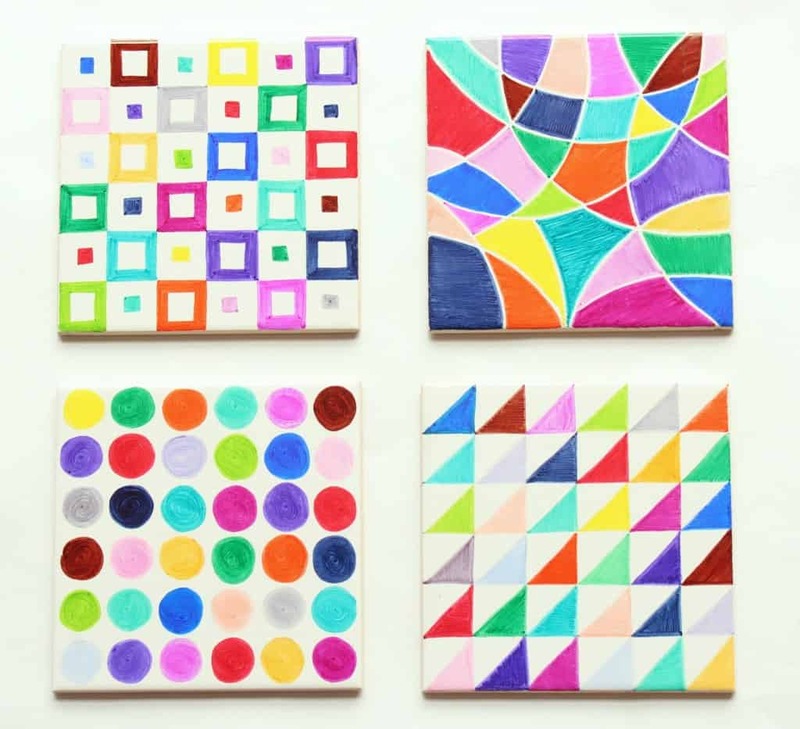 Create beautiful and colorful patterns on small tiles. These would make wonderful gifts as magnets or coasters! 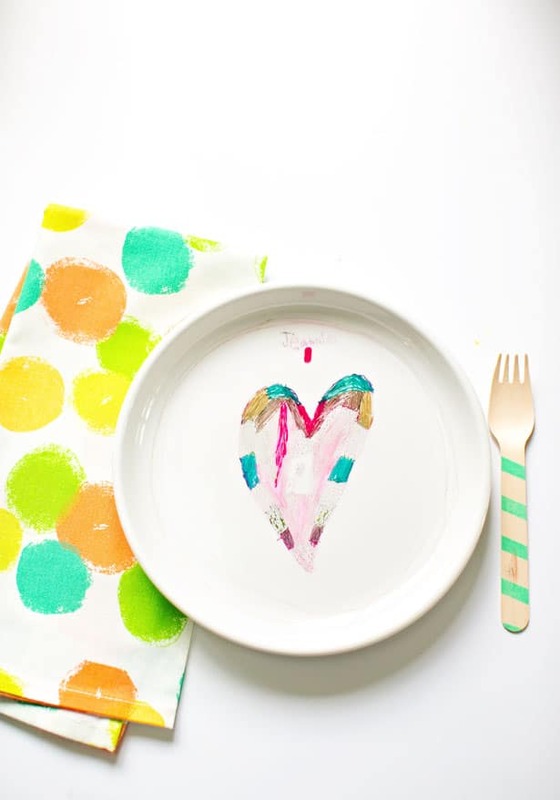 Our kids had a blast decorating plates with their unique art designs. 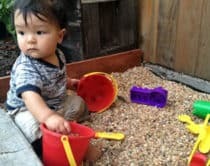 This project was fun, easy and creative. 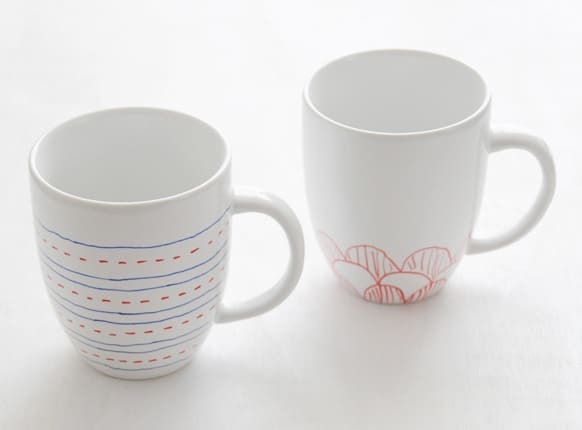 I love these simple and pretty mugs that make great handmade gifts from children. 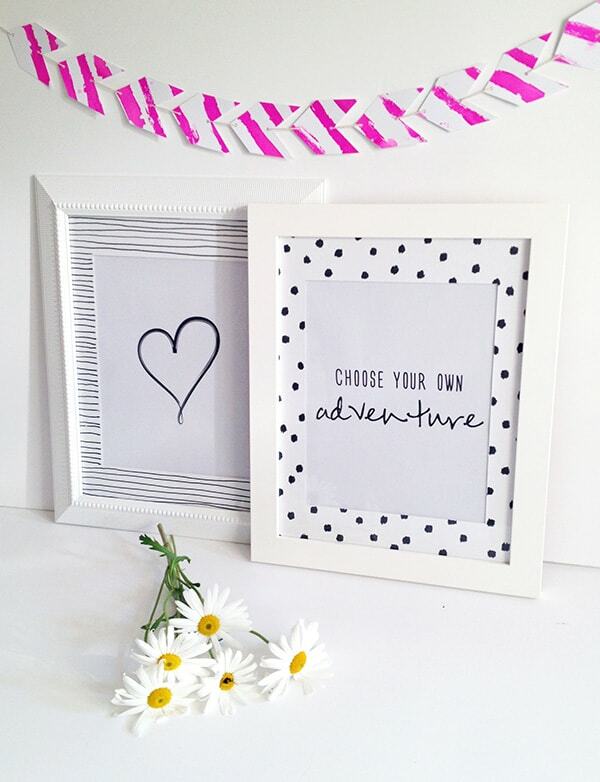 Put a personalized touch on your favorite family photos by framing them in these custom Sharpie decorated photo mats. Your kids’ doodles turn into a stylish tie-dye shirt they’ll be proud to sport around. 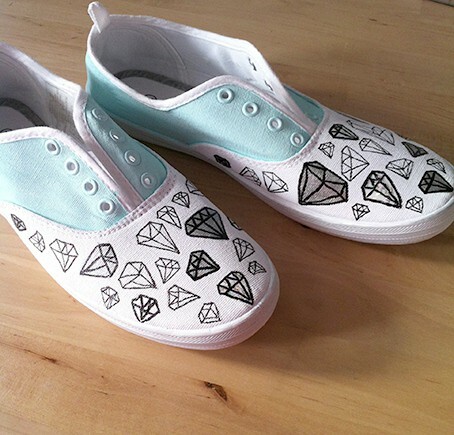 Mark up your own designs on plain white canvas shoes to give them some flair and a chic footwear look. 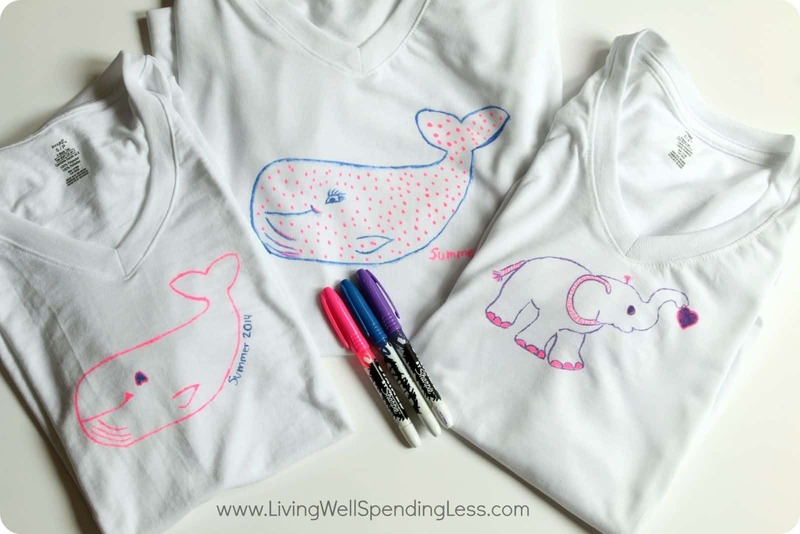 Ask your kids to search for some fun designs they can trace or have them come up with their own creative designs in this fun Sharpie tee tutorial. 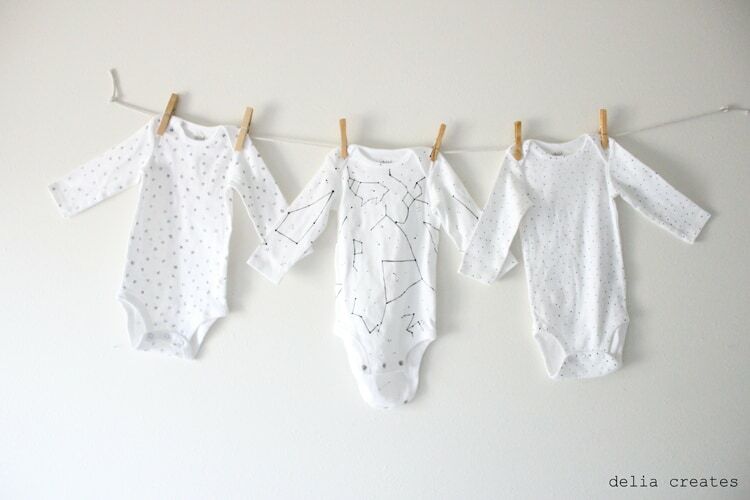 If you’re into modern styles, take a look at making your own onesies with simple Sharpie designs like geometric shapes, lines and dots. 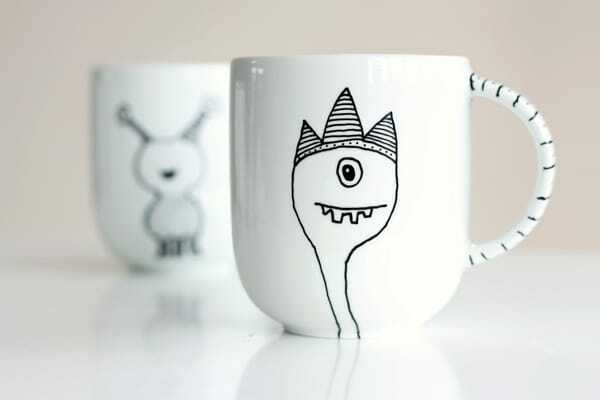 Inject some quirky personality onto plain white cups with these fun and friendly monsters. 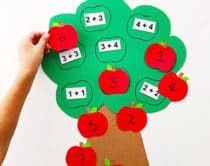 A free template is included to make it easy to trace them on. 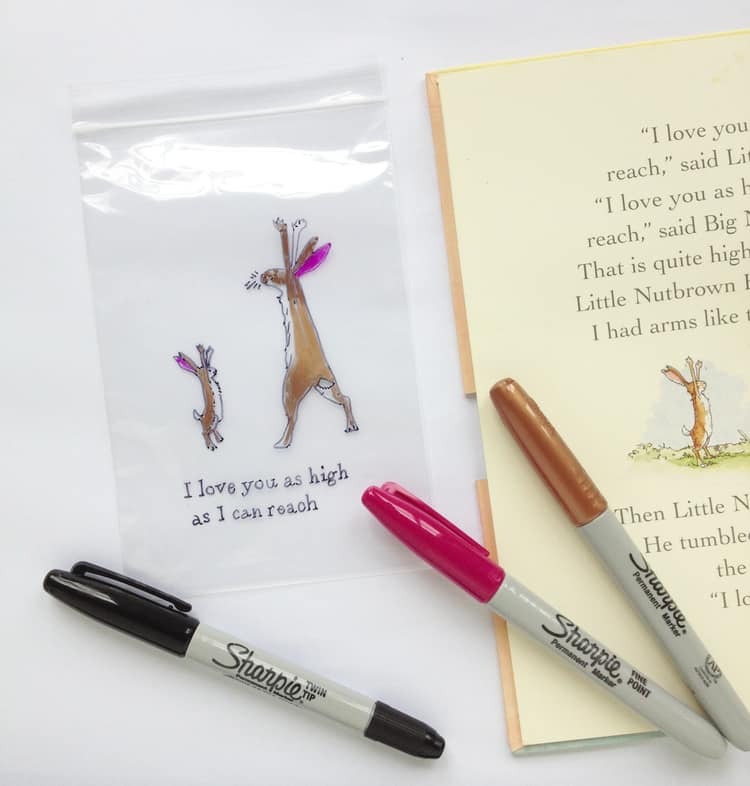 Make your kids’ lunches extra special by finding their favorite characters and drawing them on zipper bags. 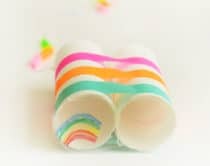 Older children can do this as a fun art activity too!